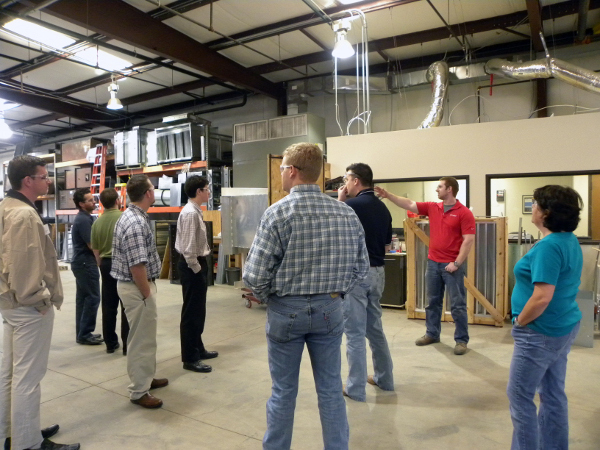 Classroom Training: All-lite offers an excellent educational experience for our representatives, architects, consulting engineers, contractors and code officials in the HVAC industry. 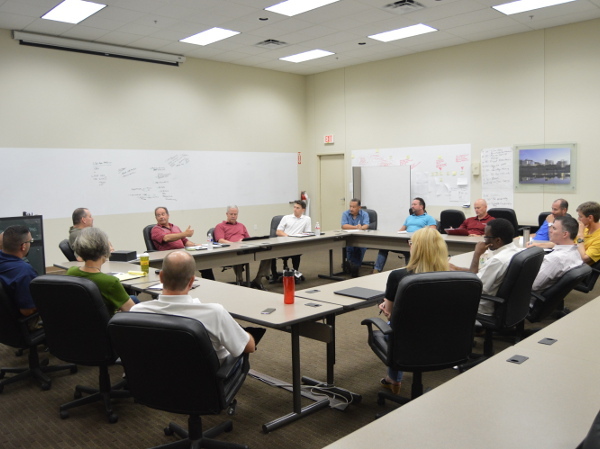 Our main training facility is located in our corporate headquarters in Fort Worth, Texas and features a comfortable, well-equipped audiovisual room with a large projection screen for presentations. We also offer tours of our plants and our in-house Wind-Driven Rain and Penetration Laboratory. A product showroom offers a hands-on experience for our students. 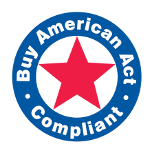 Representative Visits: We also encourage our representatives to schedule a visit to our office and plant at any time throughout the year. We will plan the day so that you can meet with a representative of each department and take a plant and laboratory tour. 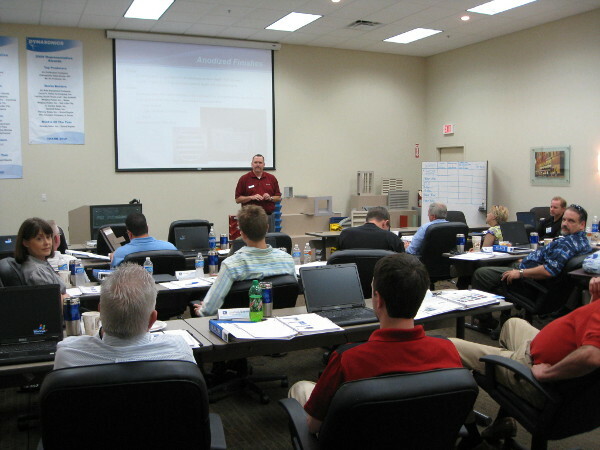 Our classes are created and taught by our knowledgeable team of engineers, sales and marketing professionals.